Last year, Khyber had a sudden and severe acne breakout that would last her for months. Each time she would visit her local beauty supply store, the employees would claim to have something that would help cover and heal her acne. Alas, each new product she tried only made her breakouts worse. 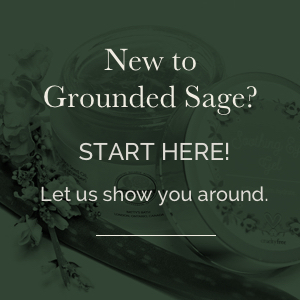 After months of searching online, she stumbled across Grounded Sage Skincare. Hesitantly, Khyber ordered the Acne Prone Skin Care Kit, Mineral Makeup Foundation, and Mineral Concealer. She was very afraid to try yet another product for fear of it only making her skin worse, but instead, Khyber decided to say, “what the heck,” and gave it a go! 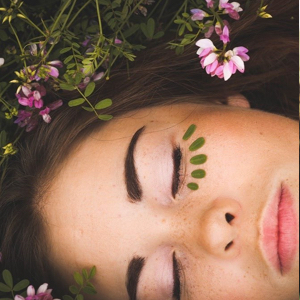 Within days she began to notice positive results and has since pledged her allegiance to Grounded Sage Skincare as a Radiant Rebel. Thanks to Khyber for sharing her story with us. 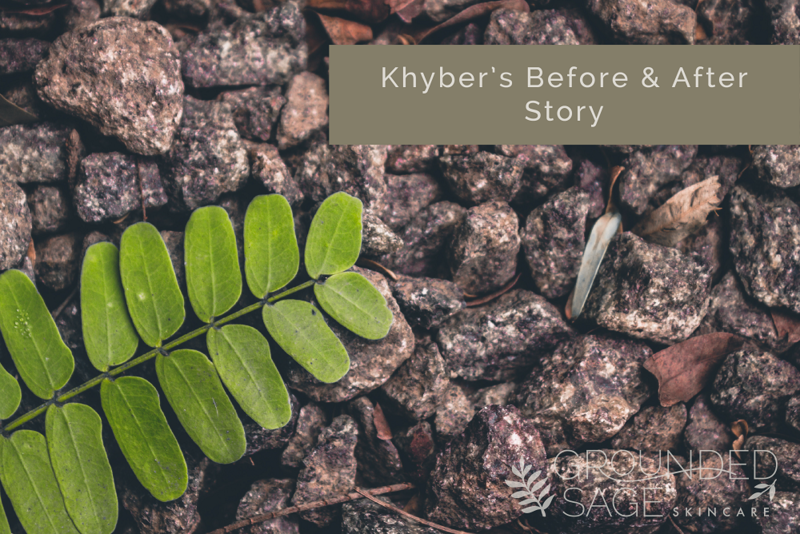 Have a transformation story like Khyber’s that you’d like us to know about? CLICK HERE. 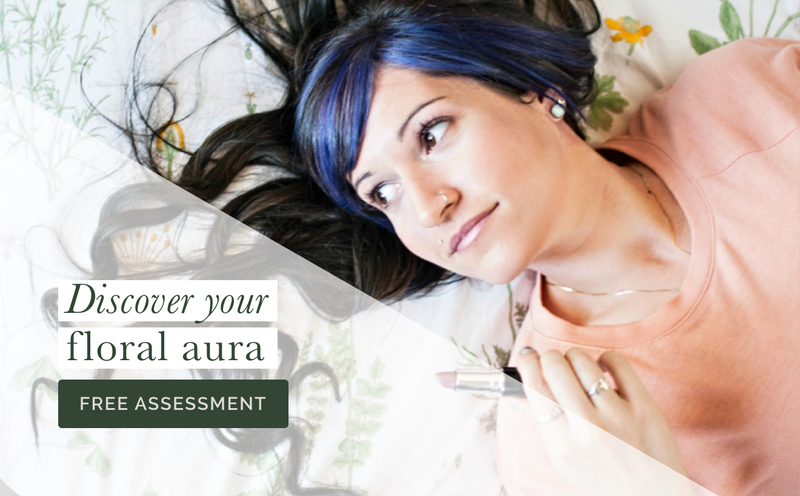 Perhaps you’d like to read other before and after stories? CLICK HERE.